and account managers duplicate their trading positions between multiple accounts. WHY FXC CLONER IS YOUR BEST CHOICE? Trade many MetaTrader accounts simultaneously. 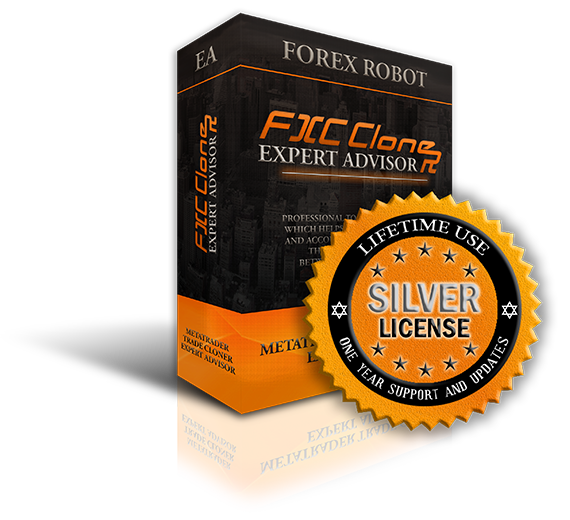 Create investment portfolio of many MetaTrader accounts. Remove risk of unregulated Forex brokers. Use this software instead of contract for PAMM accounts. Mirror Expert Advisors trading with using different money management. Offer different money management options. Works on any MetaTrader 4 platform. Low CPU and memory consumption. to sign any contracts or opening PAMM accounts with the broker. The trade copier solution consist of two Expert Advisors. 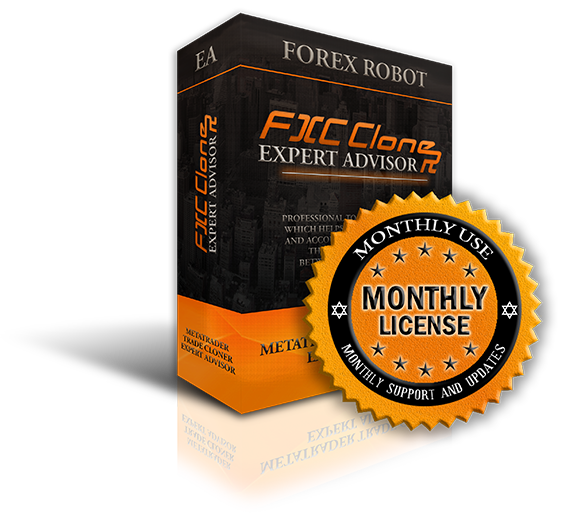 The FXC CloneRSourcE EA monitors the trades on the source-side MetaTrader you want to copy. 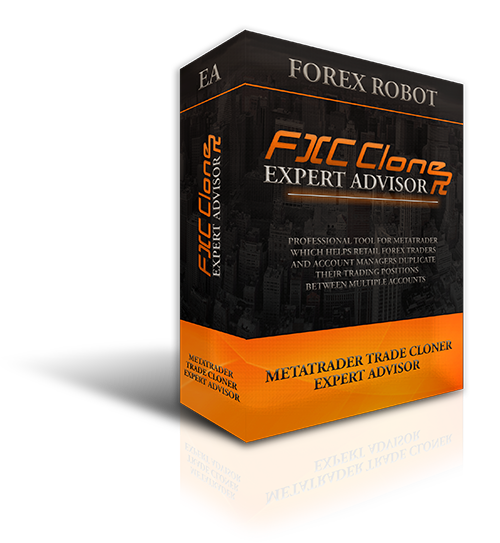 The FXC CloneRClienT EA opens the copied trades on the client MetaTrader(s). HOW DOWS IT LOOK LIKE? You can select from many different money management options to fit the money to your trading account and apply full control above the risk. Manage your stops fully. Copy the exact stop prices or copy the size of the stops. You max able to apply corrections over the StopLoss and the TakeProfit. You can choose to allow or deny many feature: market orders, pending orderz, market order close, pending order close, current symbol, all symbol, StopLoss, TakeProfit, StopLoss modification, TakeProfit modification, pending order price modification ect. Hide your stops away from the broker. Using this feature the broker won't see your StopLoss and TakeProfit - the stops won't send to him. The Client EA will close the positions when the price reaches one of them. Open to reverse direction. You may be able to open Buy position after Sell order and vice verse. You can specify the exclusively allowed symbols. Or you can deny smybols of all. You can use symbol prefix and suffix too. For maximum safety, use security stop together with hidden stops. Security stop is a real StopLoss placed over your hidden StopLoss. With this feature if the MetaTRader lost the connection with the broker or your terminal crashes, your orders won't be without StopLoss. and remove risk of unregulated Forex brokers. Send us an email and we will answer you with our best knowledge.